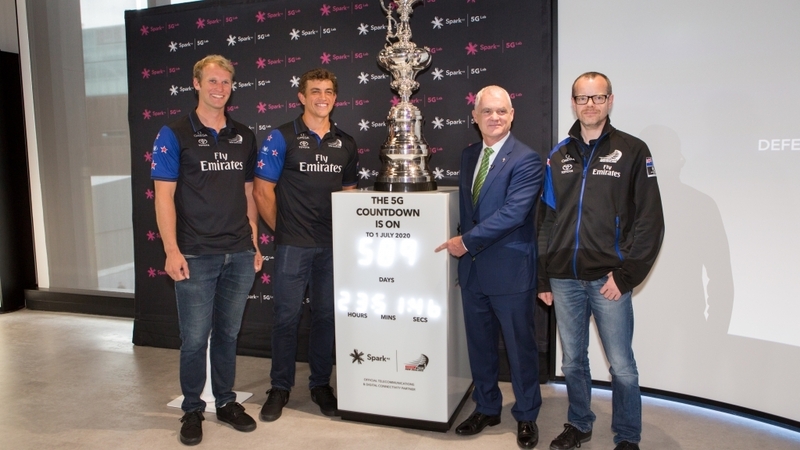 Today, Spark and Emirates Team New Zealand opened New Zealand’s first interactive 5G test lab by starting an official countdown to Spark’s proposed 5G network launch date. Spark aims to have New Zealand’s first 5G network live on the Auckland Harbour by 1 July 2020 for Emirates Team New Zealand to use as part of its preparation to defend the America’s Cup.The lab opening saw both partners talk for the first time about their plans for Spark’s 5G technology and how they will use it to give Emirates Team New Zealand an edge in its defence of the 36th America’s Cup in 2021. Spark 5G Lab is located in Auckland’s Wynyard Quarter Innovation Precinct, near the America’s Cup team bases.